T. Adair Enterprises, LLC is a project-based social enterprise whose mission is to solve problems through creative, innovative and effective products and services that inspire, teach, build and restore the lives of people. Twenty-five to thirty-five percent of profits will be donated to nonprofit organizations and causes that we are passionate about. 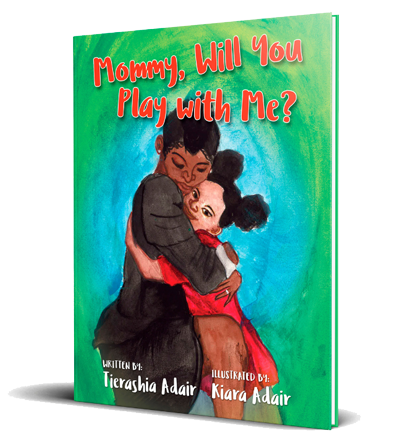 is a relational book that promotes the healing and building of parent-child relationships. Get your autographed copy today. Tierashia Adair is a Texas native who grew up in Hempstead and now currently resides in Prairie View, Texas. 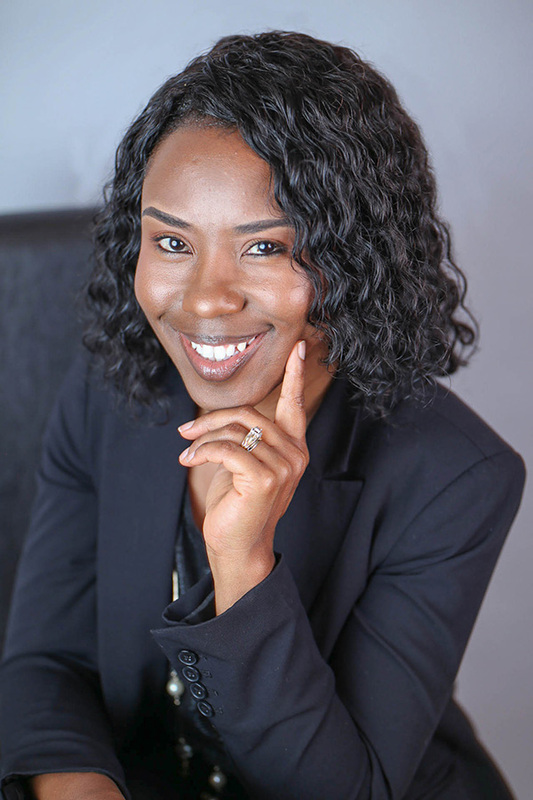 She served as a public school elementary educator for 14 years before she resigned to take her nonprofit organization, AMOL: A Message of Love, Inc., to the next level and to launch her for-profit business. Tierashia has served in many leadership positions throughout the years. She has a huge heart for helping people both local and abroad. She has headed up many projects in her community and have traveled across seas on mission trips. Tierashia believes that her life and the gifts that God has given her are meant to serve and improve the lives of others. Furthermore, she believes that the creative ideas and strategic plans that God has given her will accomplish that. As an extension of this project, other products are soon to come. Please fill out the form below to contact us with questions or comments, or to request a speaking engagement. © 2018 T. Adair Enterprises. All Rights Reserved.